How to Store Tomatoes. If you've got a great, vine-ripened tomato, don't kill its flavor by storing it in the refrigerator! Determine whether tomatoes are fully ripe. 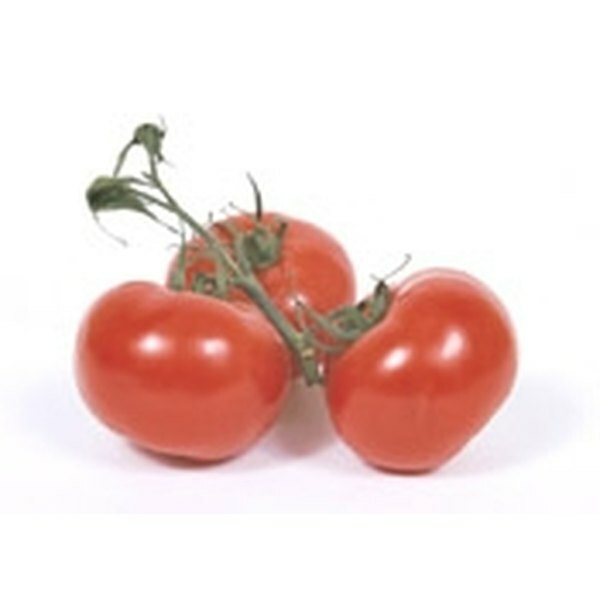 A ripe tomato is dark red or orange, is slightly soft, has a uniform skin color and smells like a tomato. 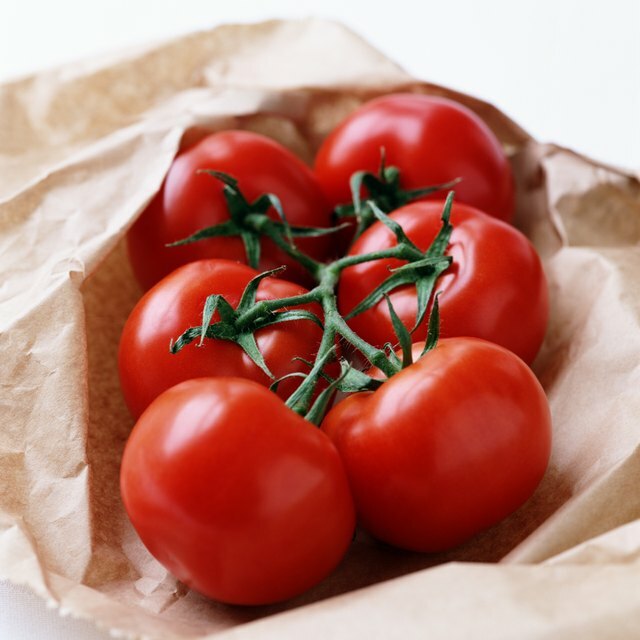 Put unripe tomatoes in a brown paper bag and leave them at room temperature until they ripen, usually in a day or two. Store ripe tomatoes in a cool place - around 55 degrees F. Stored this way, they should keep for five days. Avoid refrigerating tomatoes. Store cut tomatoes in the refrigerator and use as soon as possible. Most tomatoes bought in supermarkets are not ripe. Temperatures below 50 F (like in your refrigerator) begin to destroy tomato flavor and texture. How Long Can You Freeze Fresh Cranberries? Why Do Canning Jars Pop While Cooling?